And it's good news for players too, of course, as it means more games for us to play on console! And that's where Anodyne comes in. Developed by Sean HTCH (Han-Tani-Chen-Hogan) this little Zelda-inspired 16-bit adventure game is the Nnooo-published title I am personally looking forward to the most. 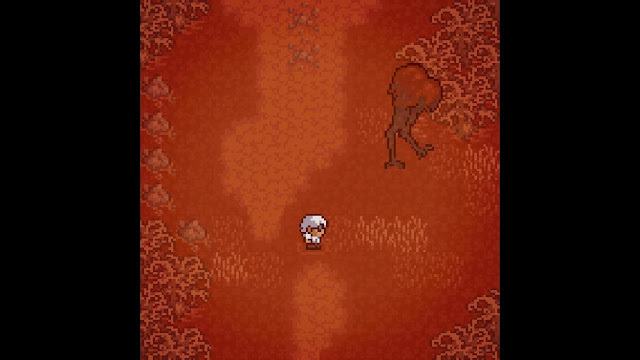 In Anodyne we can look forward to a surreal world to explore that mirrors the mind of our more-than-a-little-unhinged protagonist, Mr. Young. Accompanied by a moody soundtrack, this is going to be one little download that I suspect will find a committed fanbase on Xbox One and PlayStation 4, and remain on high rotation for quite some time. Sean HTCH (SH): I have been working on a new game, Even the Ocean (http://www.eventheocean.com/) for a few years. I've always wanted to get Anodyne on some consoles and other platforms, but never had the time or skill myself. Nnooo had a good track record of porting, so I went with them. I could also use the extra passive income to support the development of Even the Ocean. SH: It's been easy for me since I'm not doing any coding! 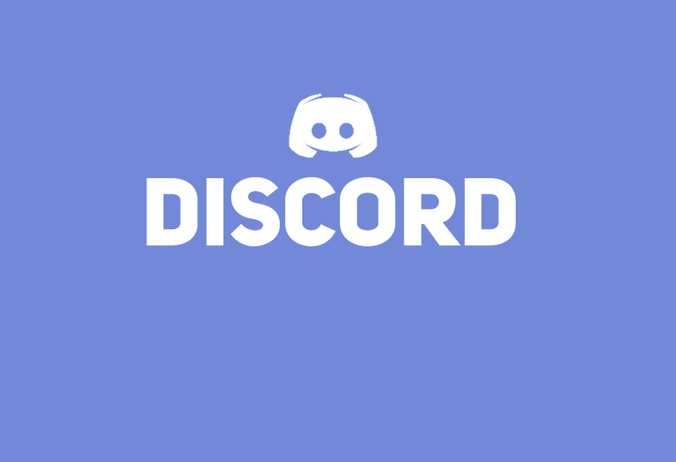 It's been relatively straightforward so far, just answering some questions about the codebase or providing marketing assets. SH: Consoles are interesting because they are a lot less 'open' than a PC... so when a person is playing a game on a console, they are sort of sitting on their couch, looking at the TV or whatever, to only play the game - there's fewer distractions in that sort of playing environment. It's more ritual-like, vs. playing on a computer and having Twitter or your e-mail open in some other tab. Also, it's kind of cool to have a game on a system of playing games that I grew up with. SH: Anyone interested in a sort of Zelda-like game that goes in a slightly stranger direction. 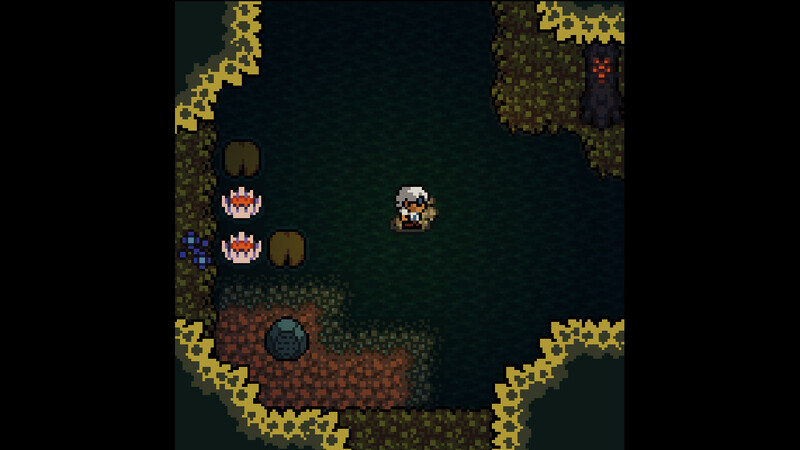 If you like the 2D Zeldas, you'll probably like Anodyne! DD: There are obviously a lot of games being developed that make use of that pixel aesthetic to throw people back to the 8- and 16-bit eras of gaming. 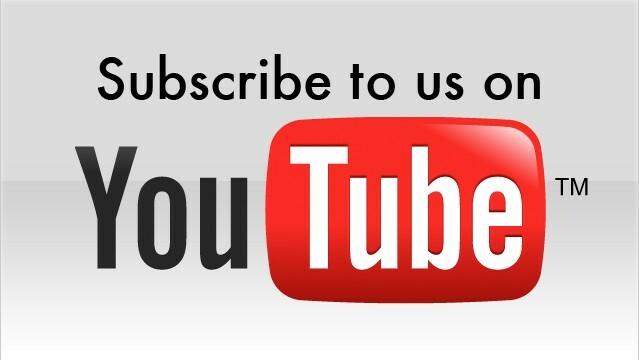 Why will your game stand out in this crowd? SH: Anodyne is three years old, but has always had a very strong aesthetic to it that does not pander to popular trends in pixel art. My creation of the music and Joni (my development partner) and their creation of the art were both backed by very strong intuitions for how parts of the game should feel, and working together we managed to make something unique. The structure of the dream world has a logic underneath it, and that helped us to create strong areas. DD: Would it be fair to say your game is more focused on the exploration than the combat? Why have you focused the game the way you have? SH: It's roughly balanced between the two. 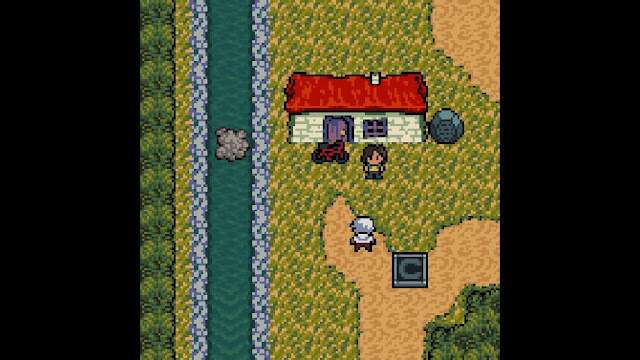 We wanted to have a variety of play experiences in Anodyne, so that the exploration or combat didn't become overly exhausting. DD: Can we expect a strong narrative? The dreamlike quality of the concept seems like it could be a good opportunity to delve into a person's psyche, so can we expect something intense and meaningful? SH: The narrative in Anodyne is not very concrete or clear, going for a more muddy and vague effect. Sometimes it works well, sometimes it does not. 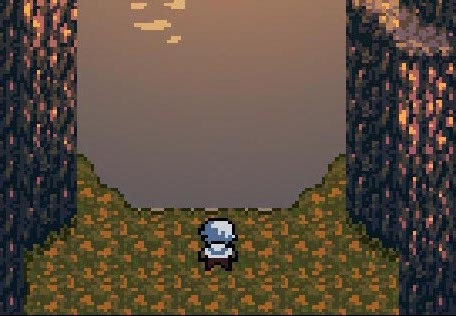 Over the last three years Anodyne has been out, reactions have varied between people resonating strongly with the game, and others not enjoying that the game doesn't offer a concrete plot. Personally I am more interested in strong narratives nowadays. DD: Is this the kind of game you'd like to continue developing into the future? SH: No. In terms of the Zelda-mechanics and fighting, I am not really interested in making games with those, or making games with vague narratives like Anodyne's. However I think it has interesting atmospheres, some of which I have brought into Even the Ocean and want to bring into future work. These interesting atmospheres arise because of the work we put into the 'backbone' of the game - the world planning and narrative planning. 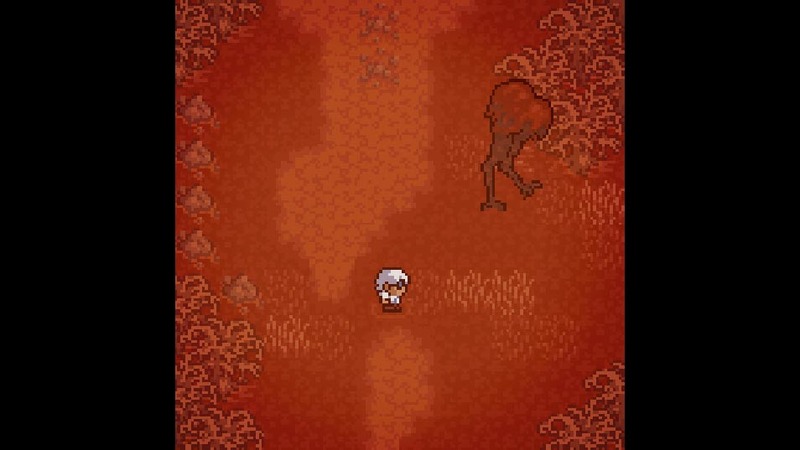 Although Anodyne does not communicate its narrative meanings well, the planning meant we still were able to create strong and unique atmospheres. We used similar careful planning when designing our next game Even the Ocean, but created a more understandable narrative. So in that sense, while I'd like to avoid creating games with combat or collection mechanics (such as the cards in Anodyne), I'd still like to continue making games with well thought-out worlds and spaces. SH: I have not played many games this year. I did play through The Witness and wrote an essay on it. I played a little of Boku no Natsuyasumi and I have been playing Dragon Quest Builders, but mostly to practice Japanese. Some books I have been reading recently are "Cinema of Actuality" (on Japanese 60s film), "The Wretched of the Screen" (essays about contemporary art culture), "Understanding a Photograph" (essays on photography), and "Underground" (a nontraditional journalistic work of nonfiction about the 1995 Tokyo subway sarin attack). Item Reviewed: A week of indie interviews: On bringing surreal Zelda-style adventure, Anodyne, to console 9 out of 10 based on 10 ratings. 9 user reviews.